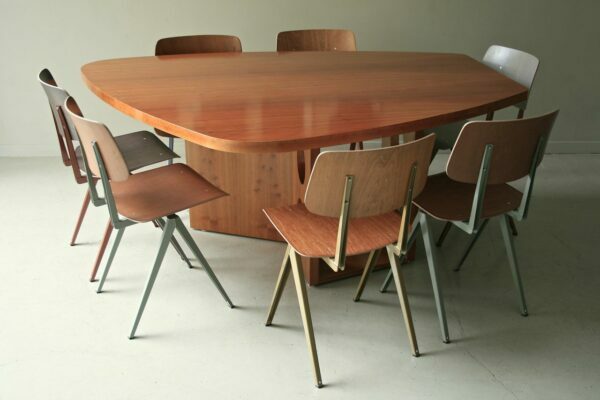 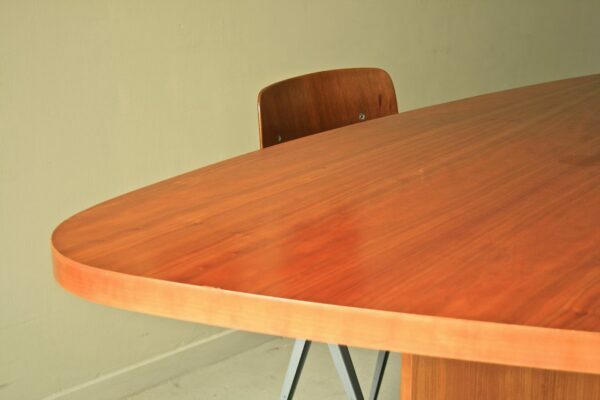 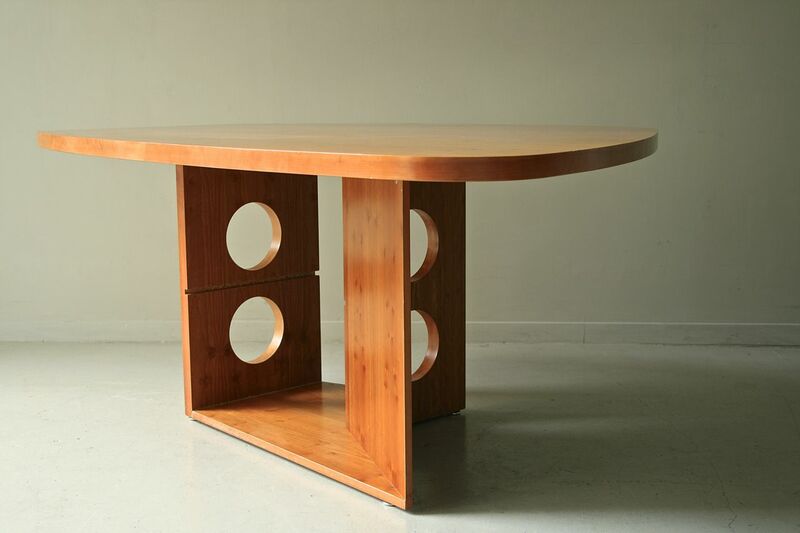 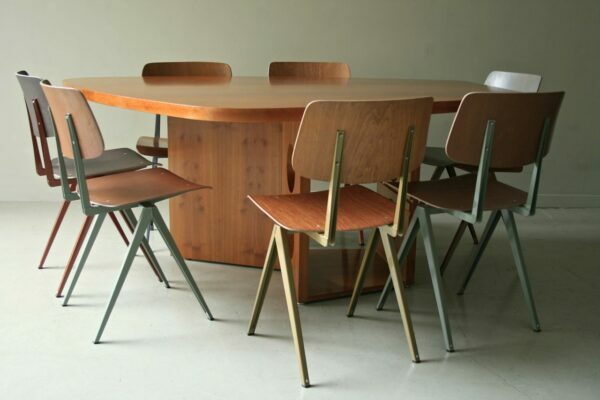 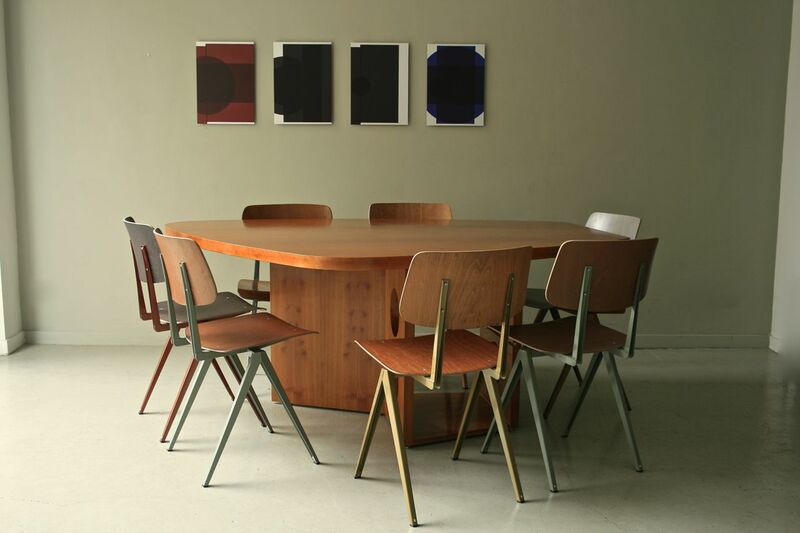 Table M 21 by Jean Prouve for Tecta. 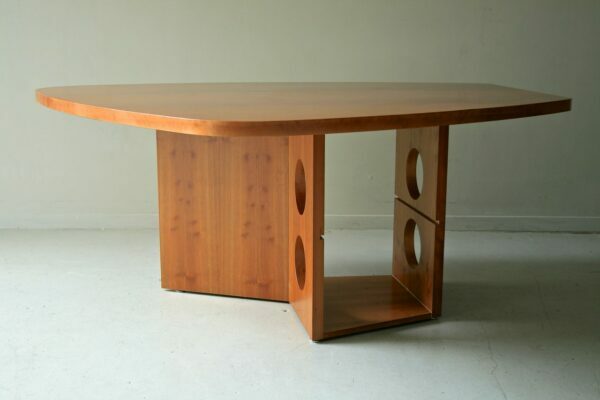 Designed in 1940. Freeform tabletop. 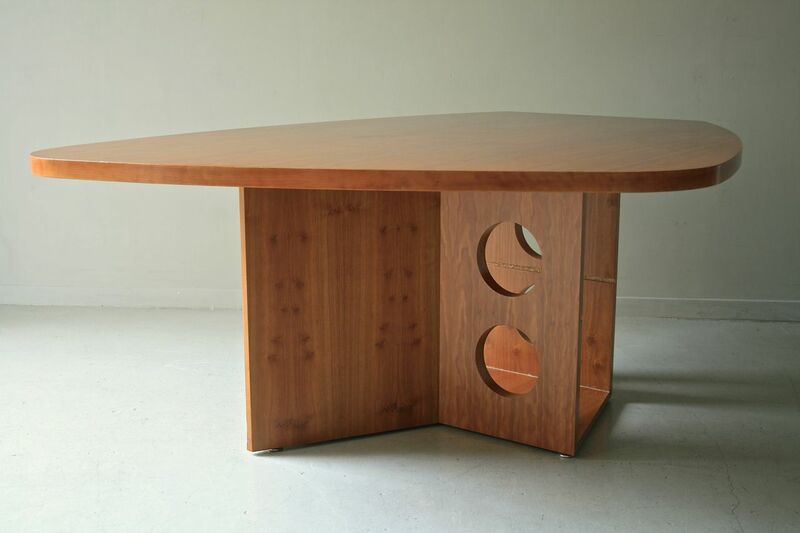 Manufactured by Tecta in the 1980's.